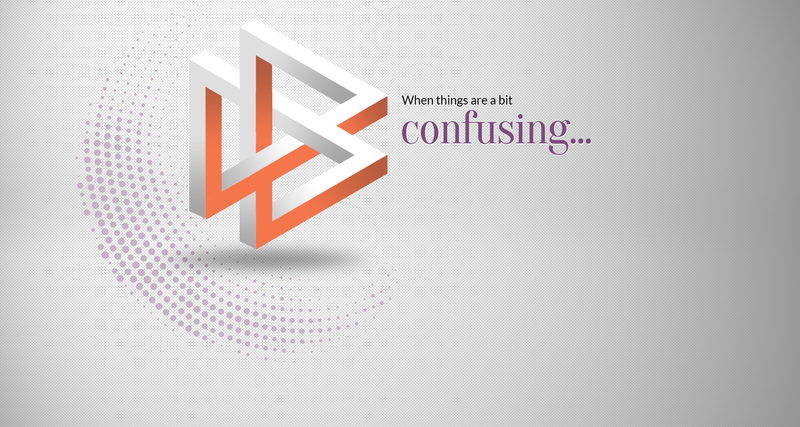 Whether it is people or a career you are looking for, there is no place for confusion. No place for "ifs" and "buts". No place for excuses. That is the raison d'être for Theron International. Delivering measurable value service, that results in better hires, faster solutions, improved retention, thereby enhancing your business performance. We view the relationship with our clients as a true partnership; we work along with our clients to identify the most qualified candidates. Our goal is to create both a personal and professional match for each candidate and bring an exceptional employee to every client we serve.